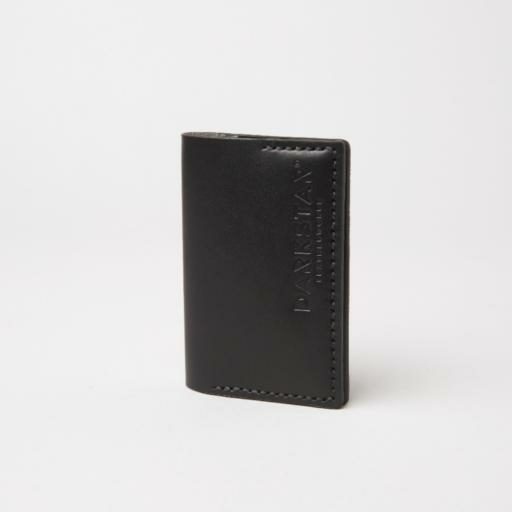 We designed our slim bifold wallet with refined simplicity in mind. 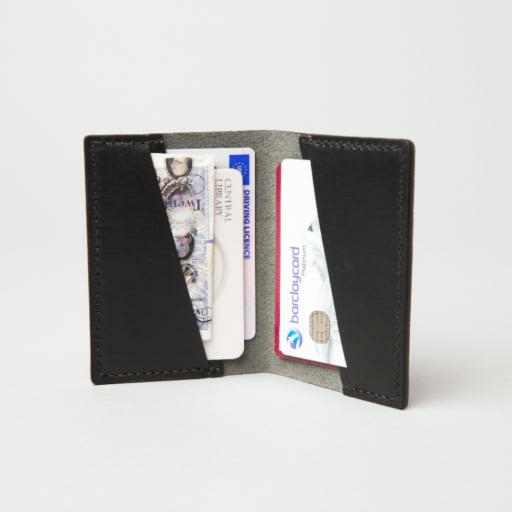 With space to fit up to eight credit cards and some essential cash, this compact and small leather wallet will not get in your way. Hand-stitched and made with premium quality veg-tanned cowhide.